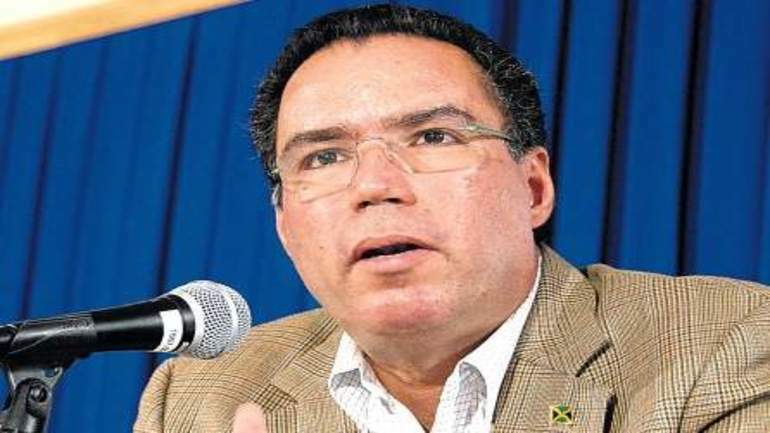 KINGSTON, Jamaica — The Government of Jamaica is set to announce the proposed ban on single-use plastic and styrofoam at a conference on Monday. Vaz first announced the Government’s intention to prohibit the use of single-use plastic bags in the retail trade during his Sectoral presentation in May. This means that Jamaicans will need to utilize reusable bags when they go to the supermarket or wholesales. “We’re moving towards a ban on single-use plastic, but while we do so, we’re also working on a Plastic Minimisation Project in collaboration with United Nations Environment, and with the support of the Government of Japan, to reduce and manage plastic marine litter from the land-based activities, in an environmentally sound matter,” he had informed at the opening of a regional environmental workshop at The Knutsford Court Hotel in New Kingston on September 4.